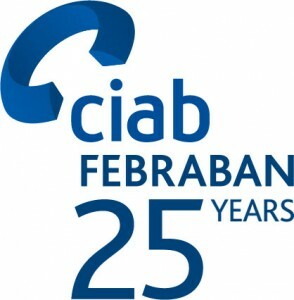 SEAC BANCHE will be at CIAB FEBRABAN 2015 at the Transamerica Expo Center in São Paulo from the 16th to 18th of June. CEO and President of SEAC Banche will be present at booth E16 – “ESPACO EMPREENDEDOR” to celebrate 25 years of CIAB and to show products ORION, ORION DUO, TILL4 and the latest creation ORION KIOSK. The orion version for ATMs and kiosks with high reliability and low cost is currently the most up to date check reader/scanner available and it is engineered using the most innovative materials with low environmental impact.